Express your wild side in style with this untamed Zebra print men’s necktie which is sure to set you apart from the rest of the pack. Constructed of microfiber, this is a durable tie with a fine, matte finish. 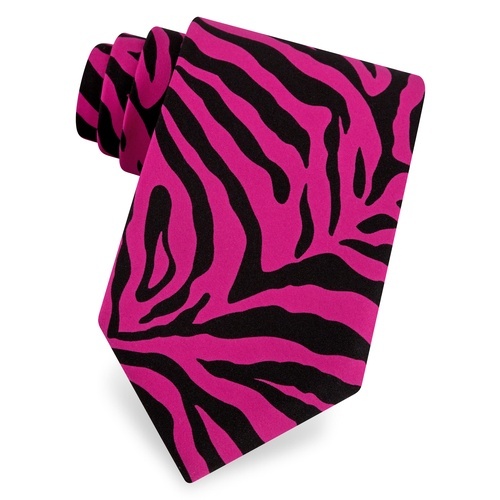 Express your wild side with a very stylish men’s necktie! 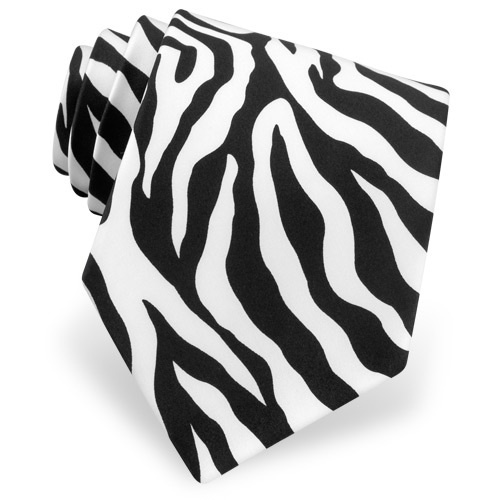 The Zebra Animal Print necktie by The American Necktie Company is constructed of durable microfiber, and offers a smooth, matte texture. 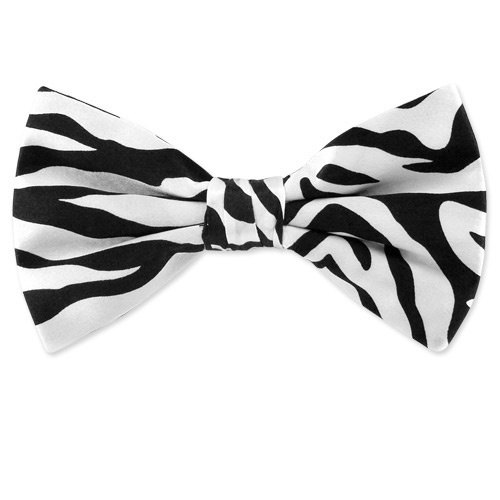 Collect this wild tie in all three colors, purple/black and white/black available too!